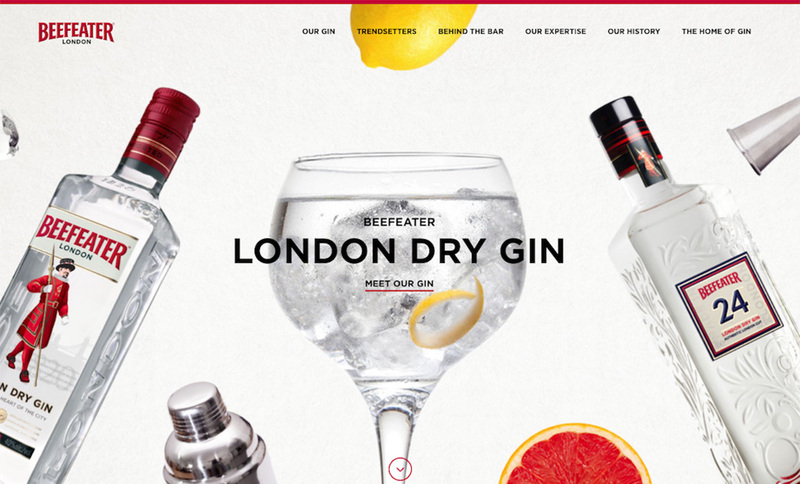 Beefeater Gin is a London based company and this is it’s global website. Hosting interactive cocktail recipes, a responsive historically timeline and much more. Explore Casa Herradura and the country that brings you sip-grade tequila.